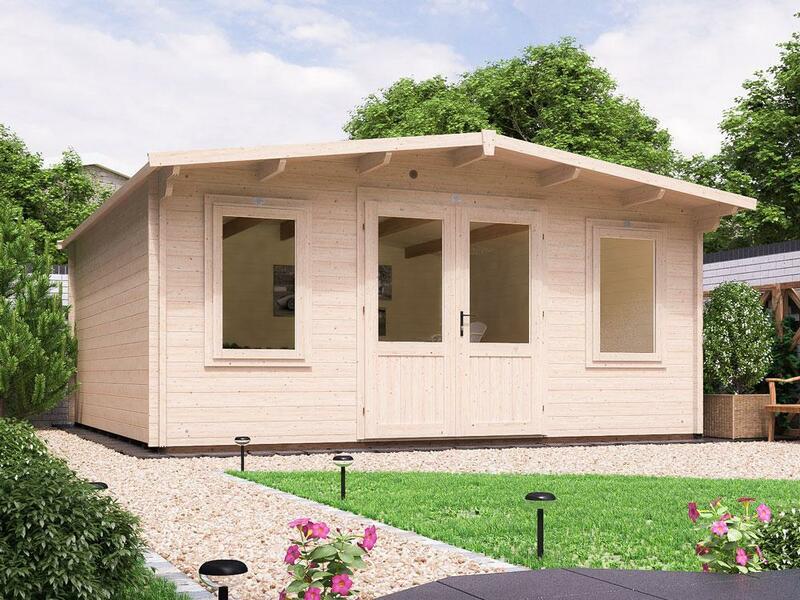 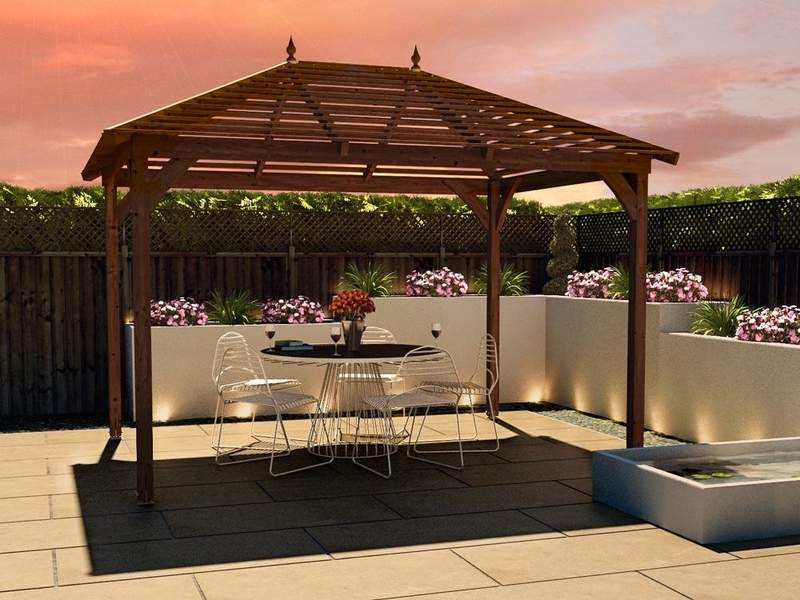 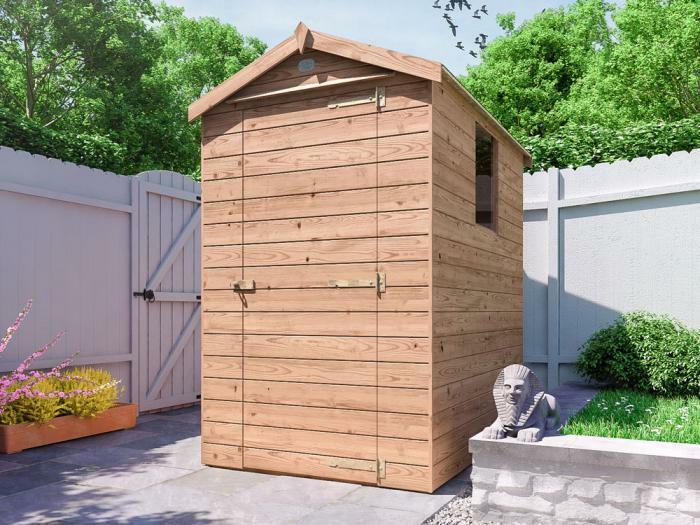 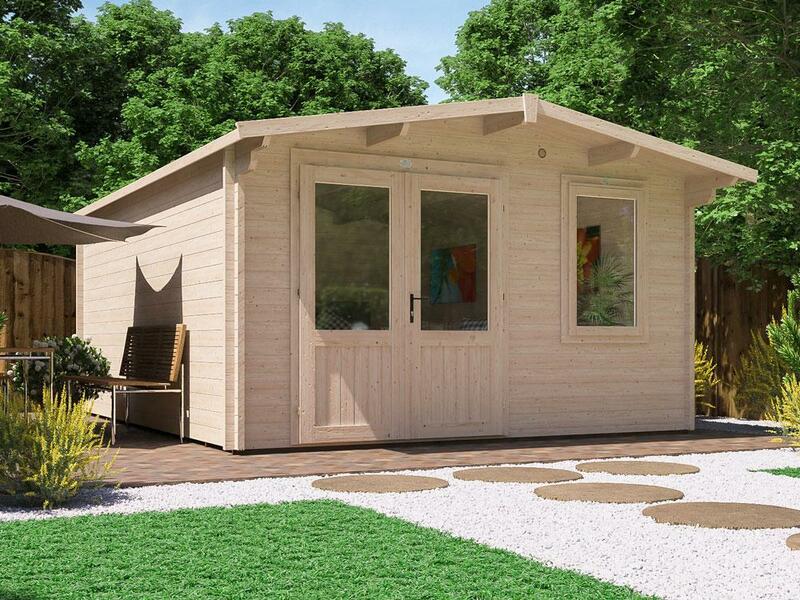 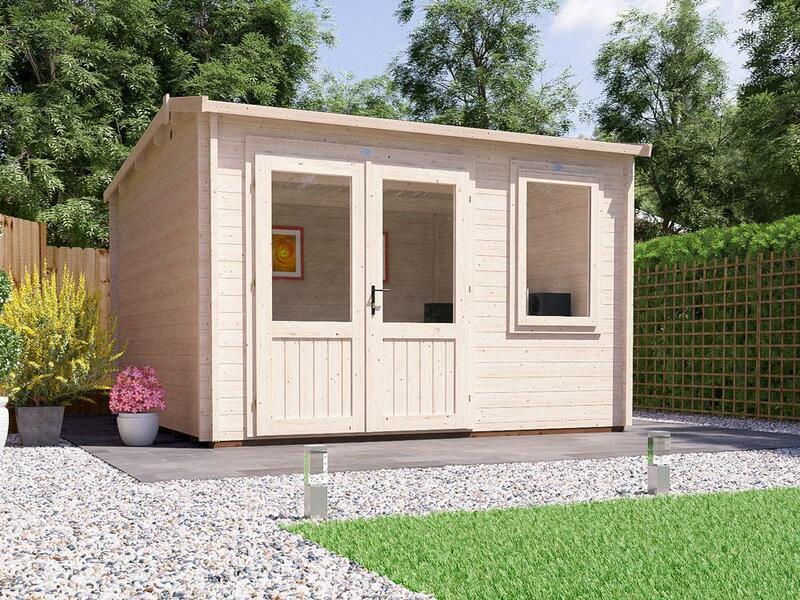 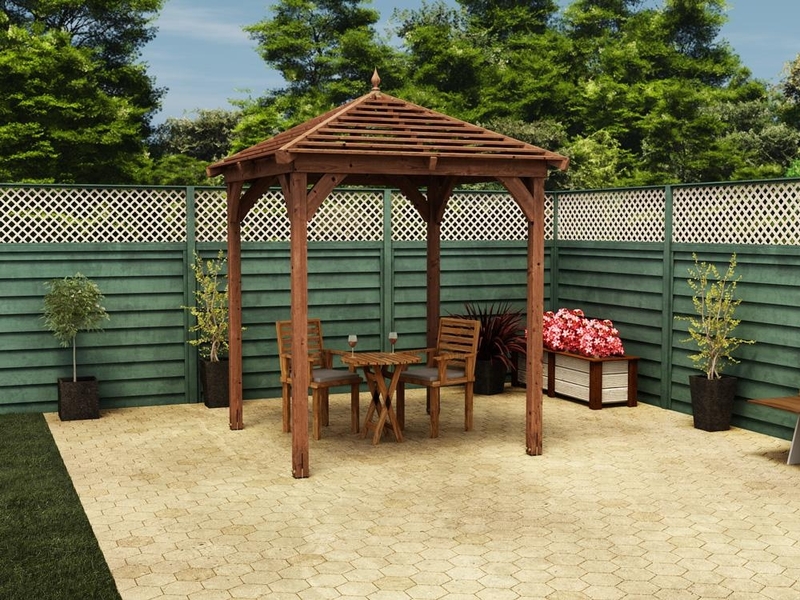 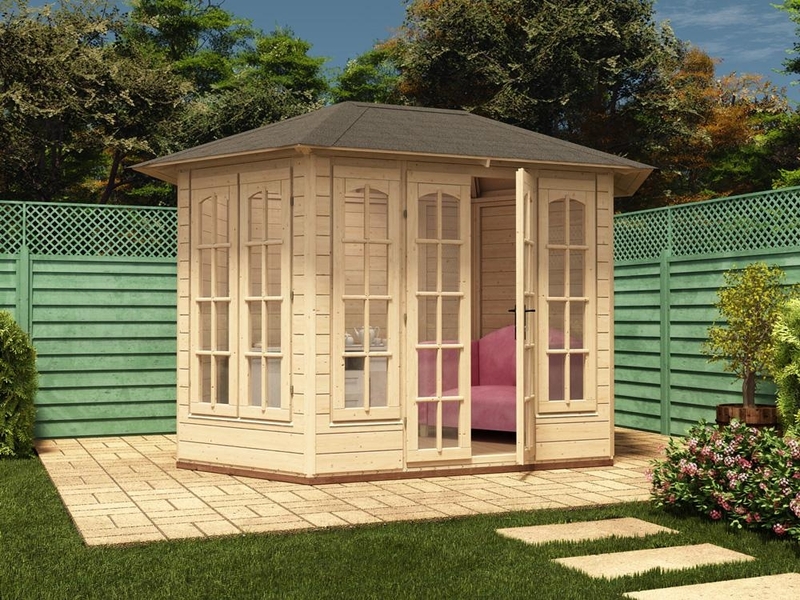 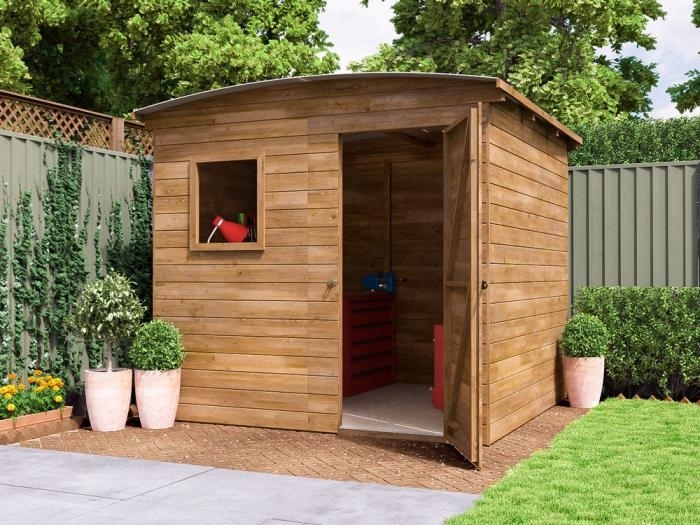 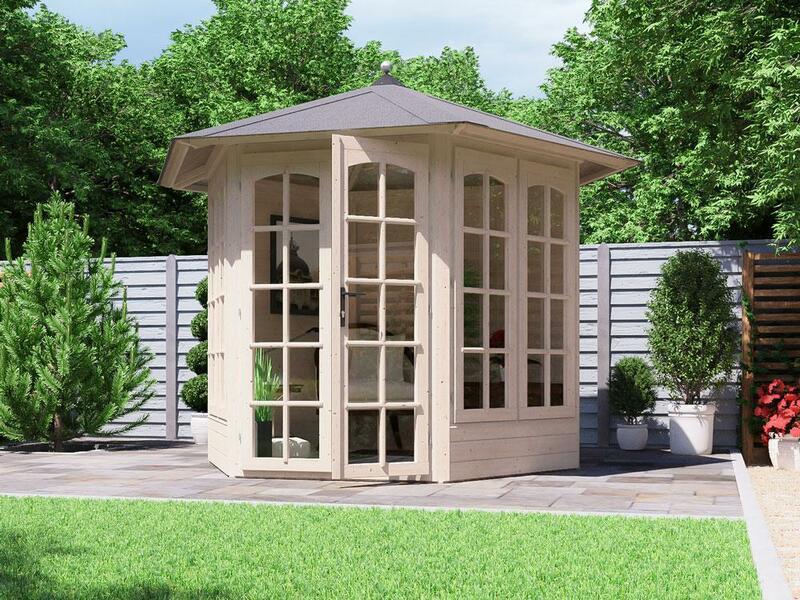 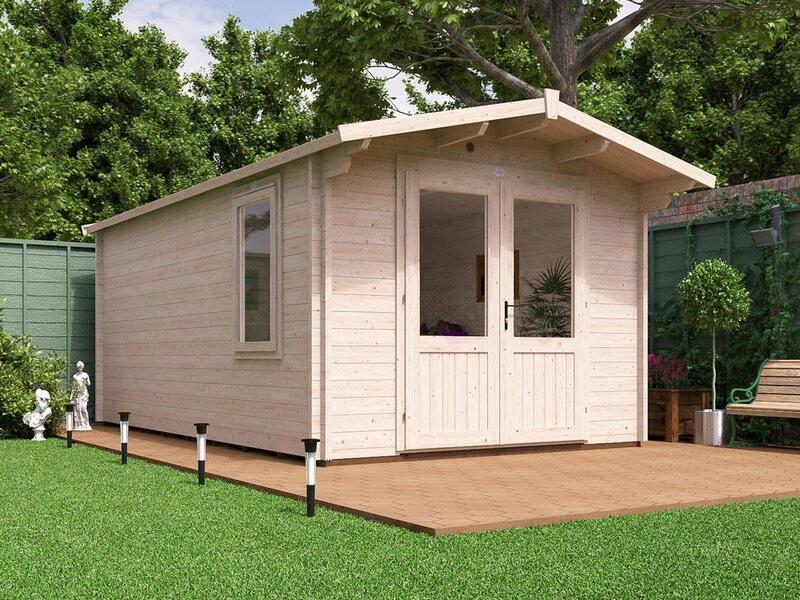 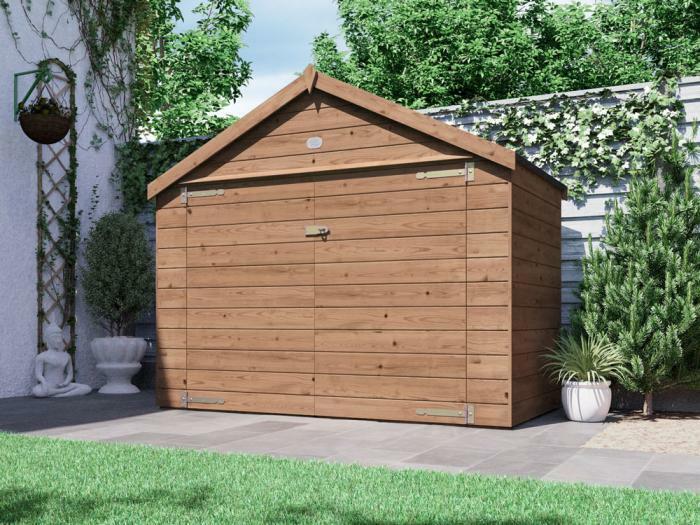 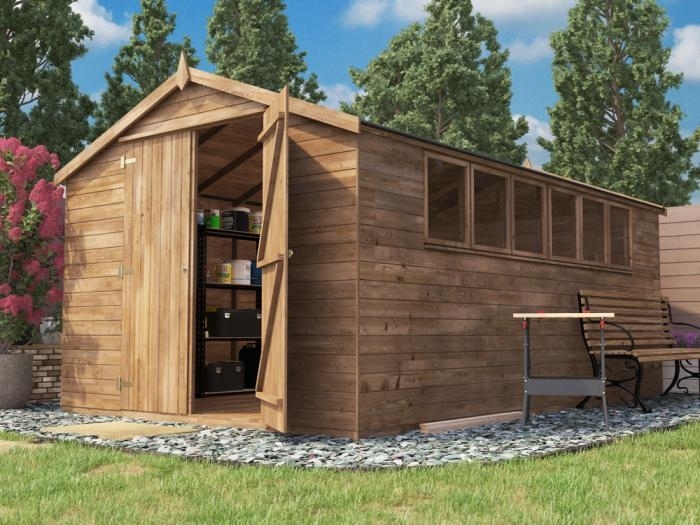 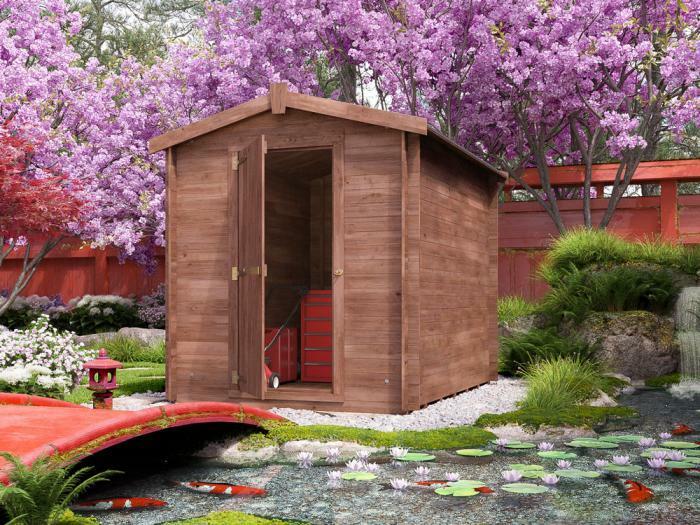 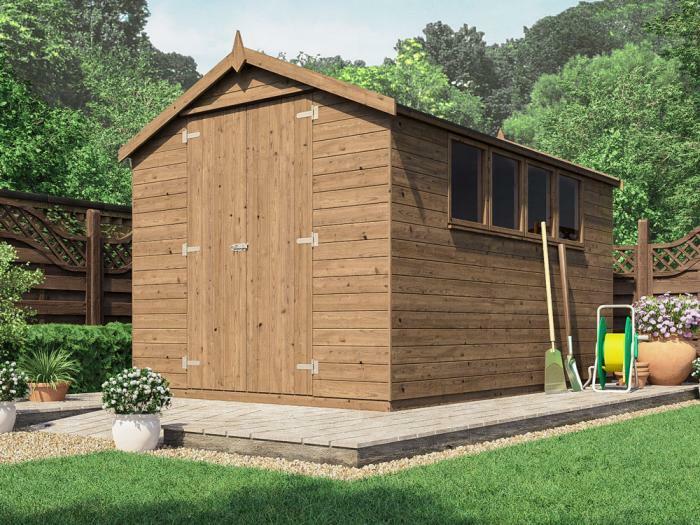 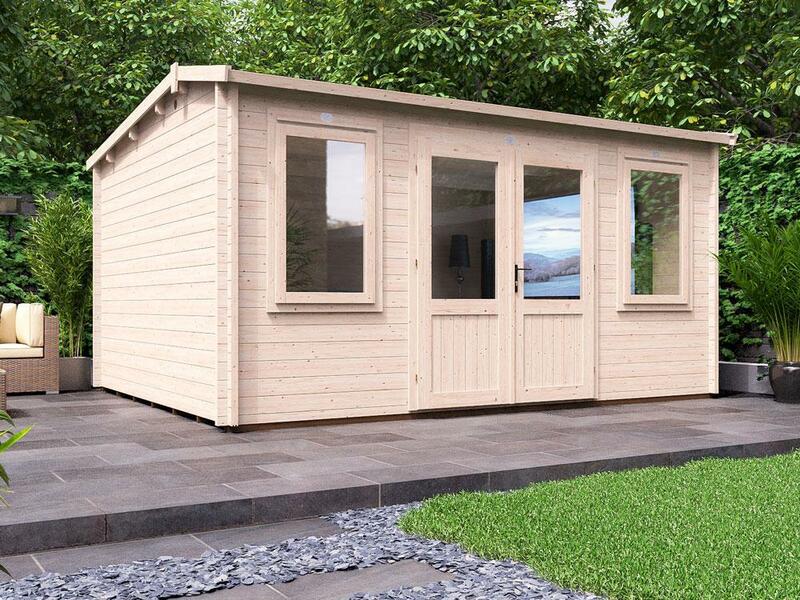 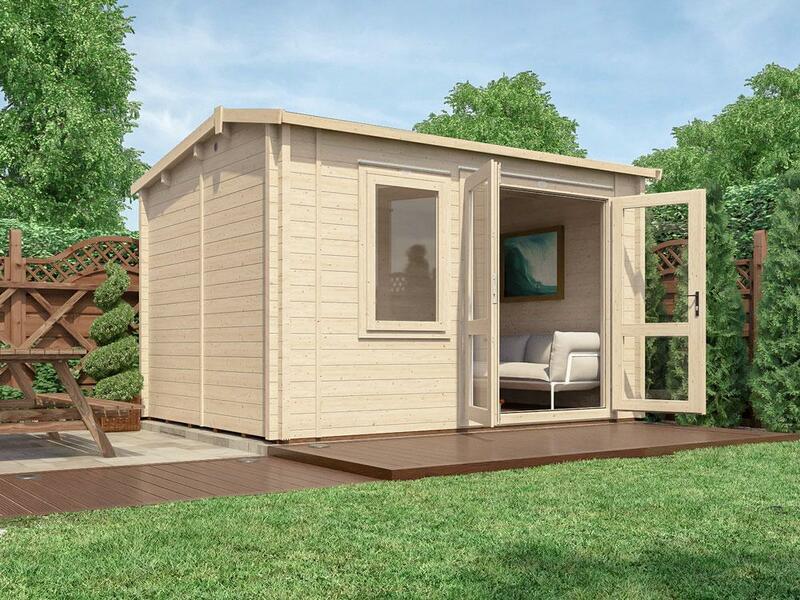 Browse our selection of fully pressure treated sheds which come with a 10-year guarantee against rot and fungal decay. 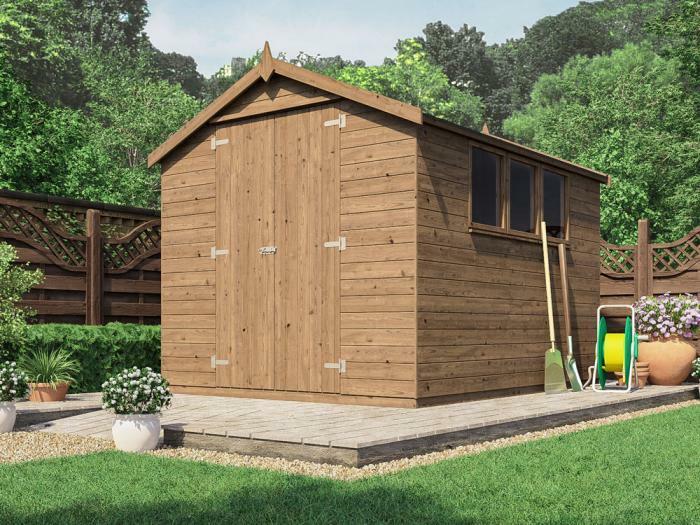 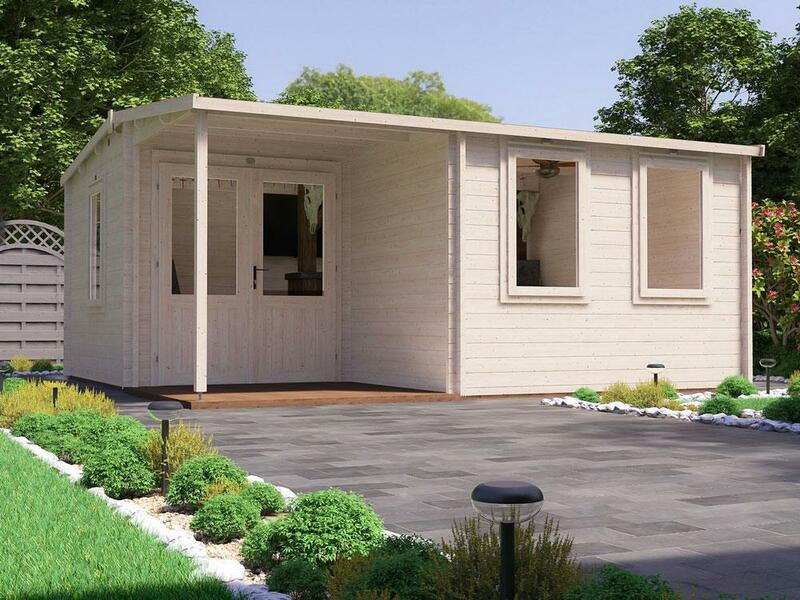 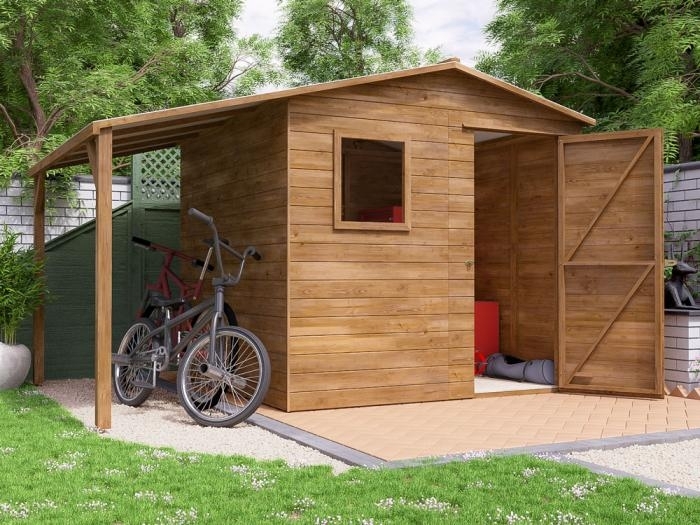 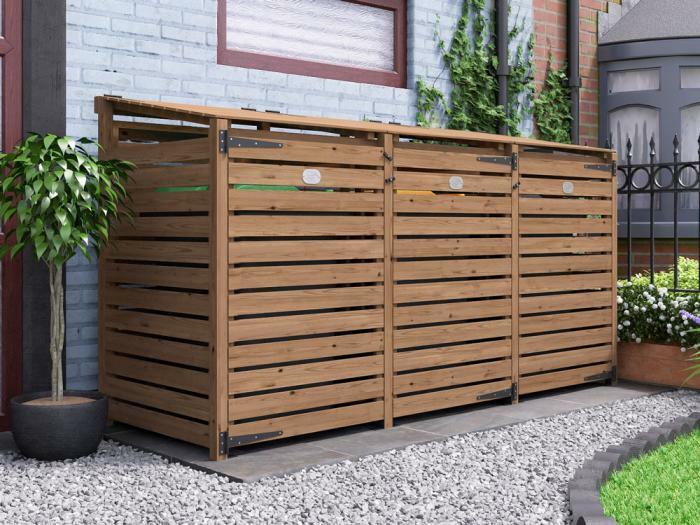 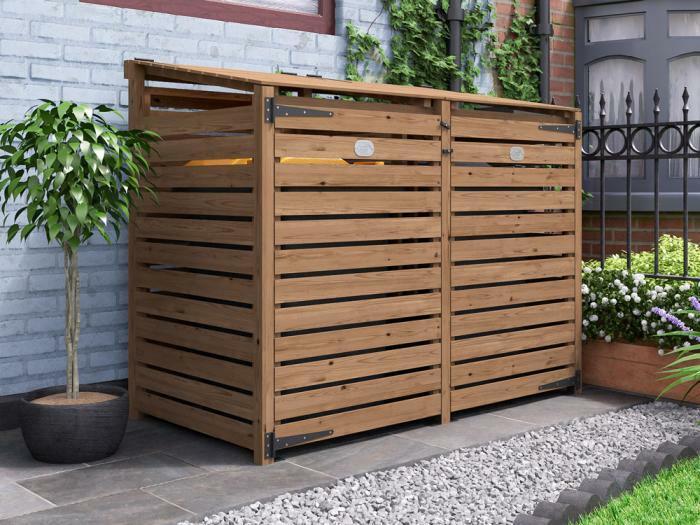 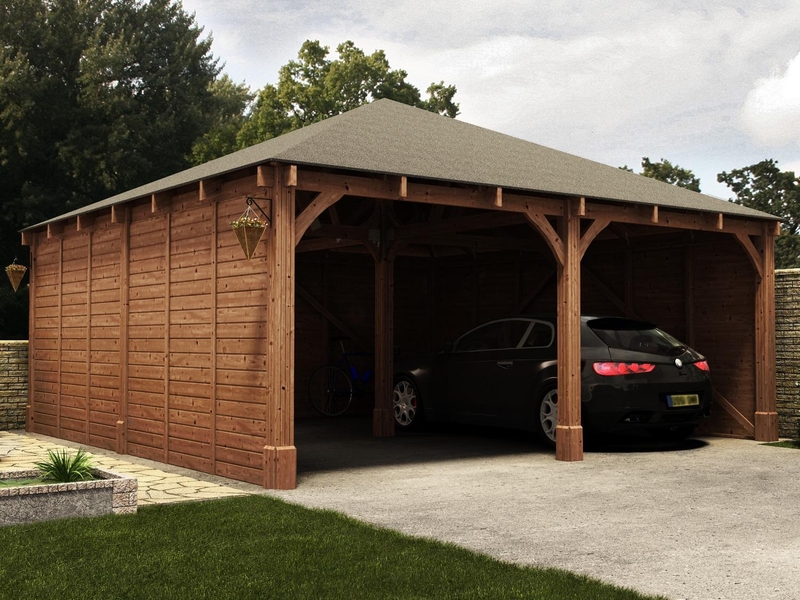 The heavy-duty timber framework on our timber sheds ensures that they will endure whatever the seasons throw at them. 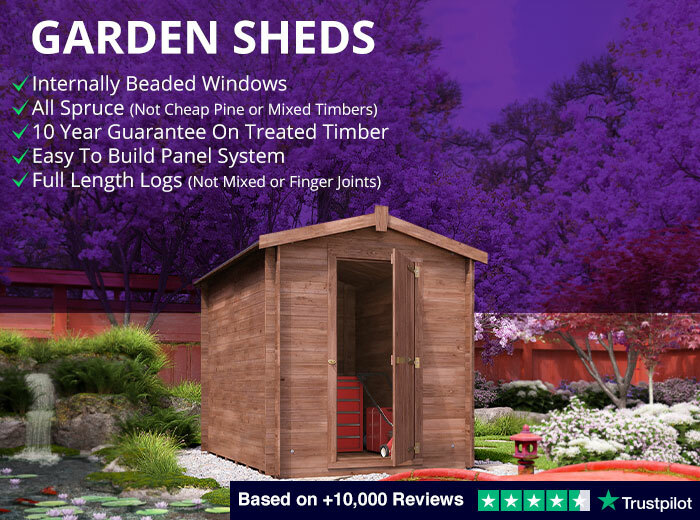 In addition, we only use 4mm toughened glass for our wood sheds as it’s thicker and less likely to break than the commonly used Perspex and Styrene alternatives.